Embrace Americana just in time for harvest season with a fun gathering that combines canning, camaraderie and a touch of country décor, Scentsy style. Finding it hard to keep pace with all the goodness your garden is delivering up? Let’s face it: You can only eat so many tomatoes, cucumbers and zucchini. And that bushel of peaches you bought at the local orchard is ripening faster than your family can gobble them up. Plus, how many years have you vowed to make Grandma’s famous apple butter, but never quite get around to it? Now’s the time to make good on your promise by throwing a canning party. As the saying goes, “Many hands make light work.” Our take on that quote: Many hands make a party! We love the idea of spending a day in the kitchen with neighbors, friends and family, sharing the labor (plus the equipment and the harvest) and learning from more experienced canners. Set the tone for your extravaCANza with some simple country flair. Fresh flowers, a vintage tablecloth, burlap table accents and these Scentsy Warmers add just the right touch of homespun style. Drop in a cube or two of Black Raspberry Vanilla, Apple Butter Frosting or Peach & White Amber for a whiff of what’s to come after the canning’s all done. 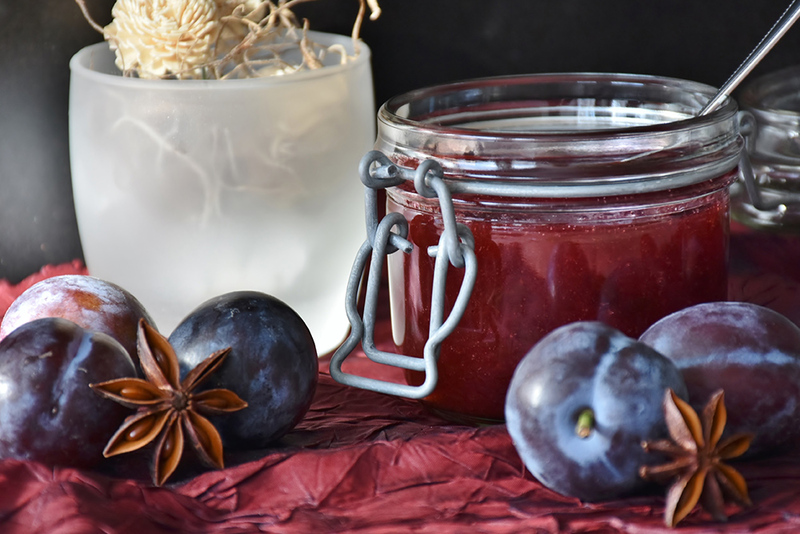 While it might be tempting to use your great-aunt Sarah’s blackberry jam recipe, guidelines for safe canning have evolved over the years. For the safest results, use a modern recipe and follow the instructions precisely. Below is a list of the basic supplies you’ll need. Adjust as needed to accommodate your kitchen set-up and guest list. Canning jars with two-part lids — a flat lid with a rubberized gasket and a ring to hold it in place. A stock pot at least 3 inches taller than your jars. Wide-mouth funnel to make filling jars easy. Magnetic lid lifter (optional) for grabbing lids from the hot water. 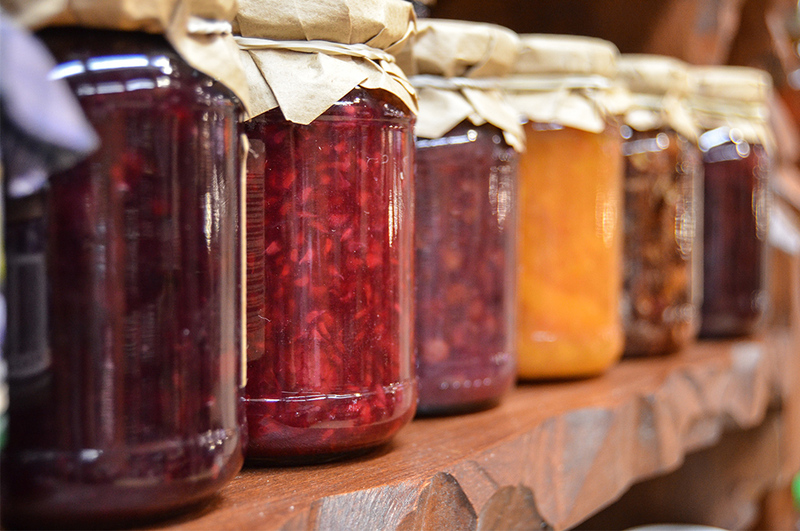 Before tucking your jars away in the pantry, label them with the contents and the date they were made. Come winter, when it’s time to enjoy the literal fruits of your labor and share the rewards, you’ll have no regrets! Get your favorite touch of country from your Scentsy Consultant, or find a Consultant here. Separator image Posted in Food & Recipes, Our Products, Social Parties. How FUN is this! Sharing with our team now! Thank you for always having the BEST ideas for us!